Various Sizes, makes and colours of headcollars and lead ropes available. Whether its to catch you horse in the field or show it off at a show, you will find all you need hear. 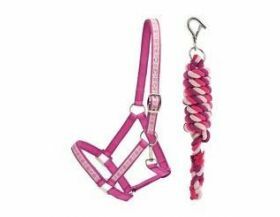 Headcollars and Lead Ropes There are no products in this category.